An advocate told the bench that the temple authorities closed the shrine on Wednesday for purification purpose after two women had entered the shrine. 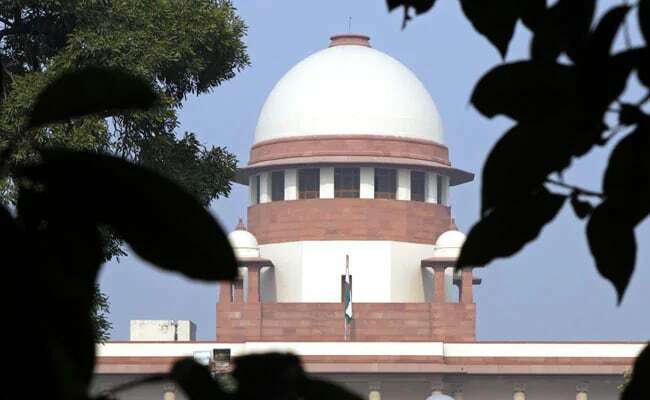 The Supreme Court on Thursday refused to accord urgent hearing to a contempt petition moved by a lawyers' group against Sabarimala temple authorities for closing the shrine after two women entered it. A bench of Chief Justice Ranjan Gogoi and Justice S K Kaul said that the contempt petition will be heard along with the pending review petitions against the apex court verdict which allowed women of all age groups to enter the Sabarimala temple. Advocate P V Dinesh appearing for Indian Young Lawyers Association told the bench that the temple authorities closed the shrine Wednesday for purification purpose after two women had entered inside which is in violation of top court verdict. On Wednesday, two women of menstruating age group had stepped into the Sabarimala temple of Lord Ayyappa, breaking a centuries-old tradition defying dire threats from the Hindu right. Following the entry of the women into the shrine, the chief priest had decided to close the sanctum sanctorum of the temple in order to perform the 'purification' ceremony. Despite the Supreme Court's historic ruling on September 28 last year, permitting women in the 10-50 age group, no children or young women in the 'barred' group were able to offer prayers at the shrine following frenzied protests by devotees and right-wing outfits.